But if in 2019 you’re still not able to fly a flag on the 26th January, it’s pretty bloody clear you have some serious issues. BCC do do some good work with community and have some good people working there. But where is the leadership? 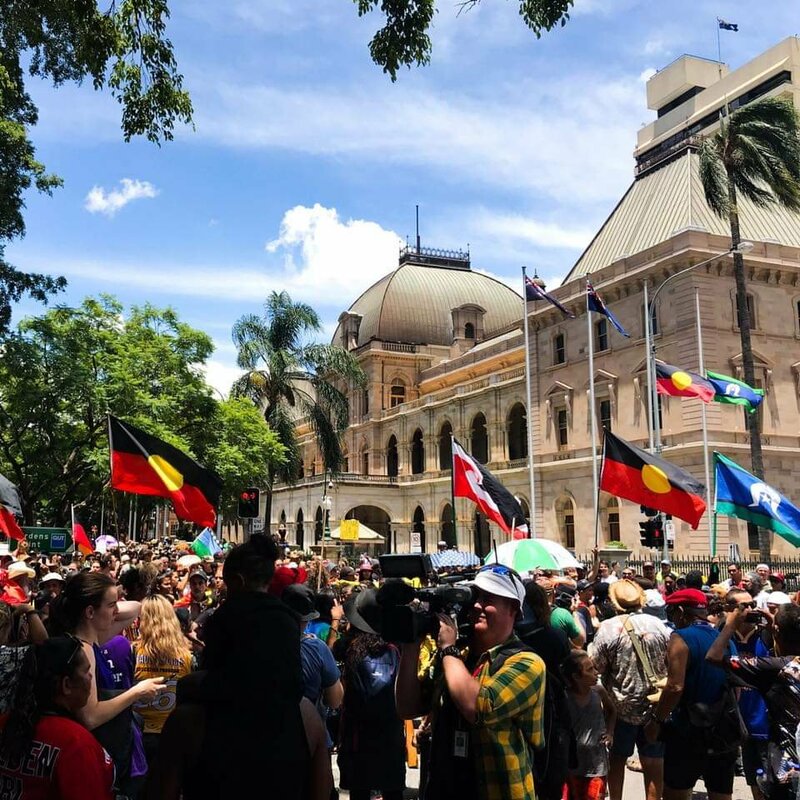 Aboriginal and Torres Strait Islander people are your constituents too! 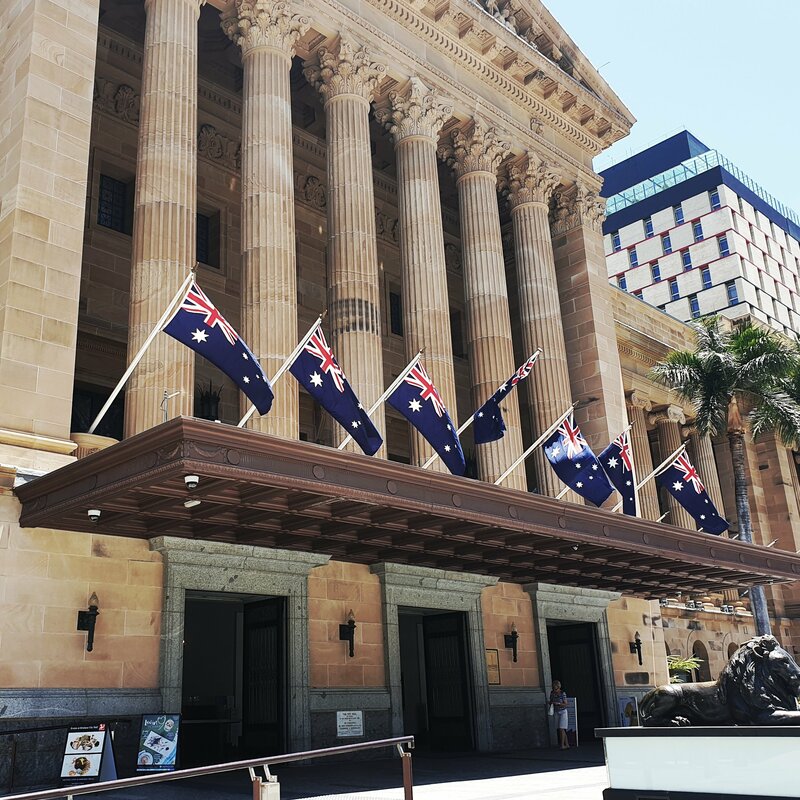 Last year, the Queensland Parliament not only flew BOTH flags, they flew them at half-mast out of respect. Come on BCC, what’s it going to take? Hurry up and get on board. Show leadership and courage.